Daniel started his swordplay career with dreams of earning a spot among the Three Musketeers. Enthralled by the adventures of the trio, 7-year-old Daniel picked up his first rapier, beginning a lifelong journey which continues today. 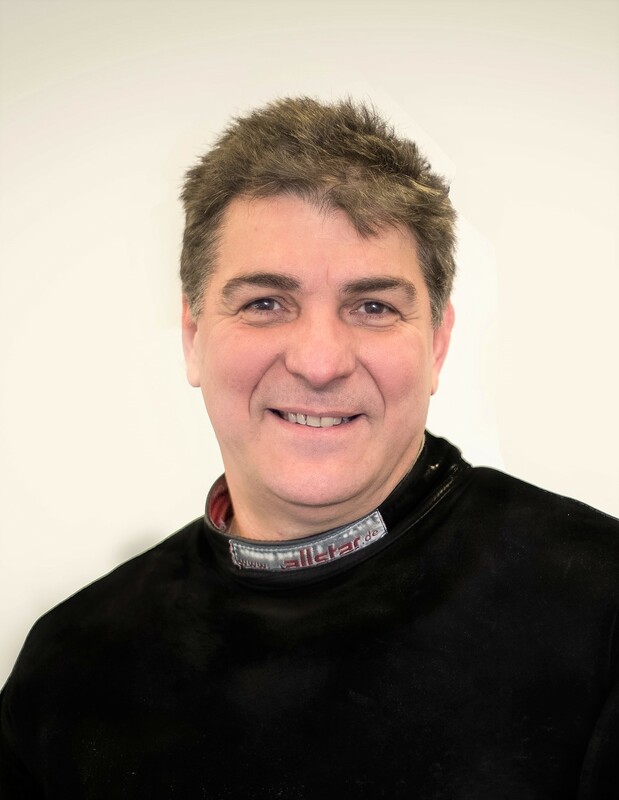 Member of the Romanian National Épée Team, 12 times in a row National Champion, multiple times winner of Balkanic Games (a fencing championship very popular in Europe) and finalist in World Cup Competitions during the 80’s, Daniel basically grew up with the épée in his hand. Receiver of a Bachelor’s degree in Physical Education from the National Academy of Physical Education and Sport in Bucharest, Romania, he has laid down the sword and took up the mantle of coach, teaching the Romanian Junior Team techniques he’d learned throughout his career. 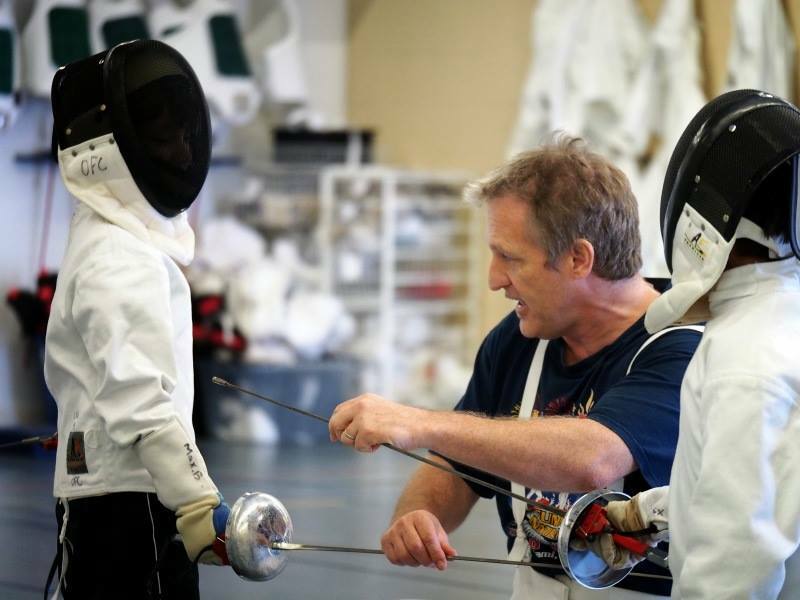 The 1996 Atlanta Olympics Games brought him to America, where he continues to share the art of fencing with students of all ages and experience levels. At only 18 years old, Shuang was awarded the title of China National Master Sportsman. This is extremely rare, as only the top two athletes in China are given this award each year. Shuang competed as part of the China Junior National Fencing Team in 2005-2006 and made the National Team in 2007. • Finalist in both international (World Junior Fencing Championships in 2007 and 2008) and national championships. • 2010 National Champion, individual and team Women’s foil. From 2006 to 2010, Shuang has won 41 titles in various China national competitions and International including numerous Gold, Silver, and Bronze. Since her moving to the US, in 2010, she has trained numerous nationally ranked athletes. 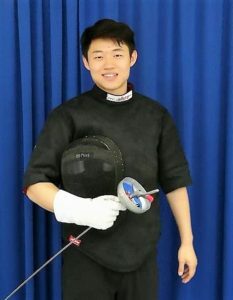 A professional fencer with 20 years of fencing and coaching experience, Kai Zhao is a former member of China’s National Team, Junior and Senior Men’s Foil. Participant to numerous world cups, in 2008 he trained with the Olympic Foil team and in 2009 started training the Tianjin Men’s Foil Team (China’s fourth largest city). 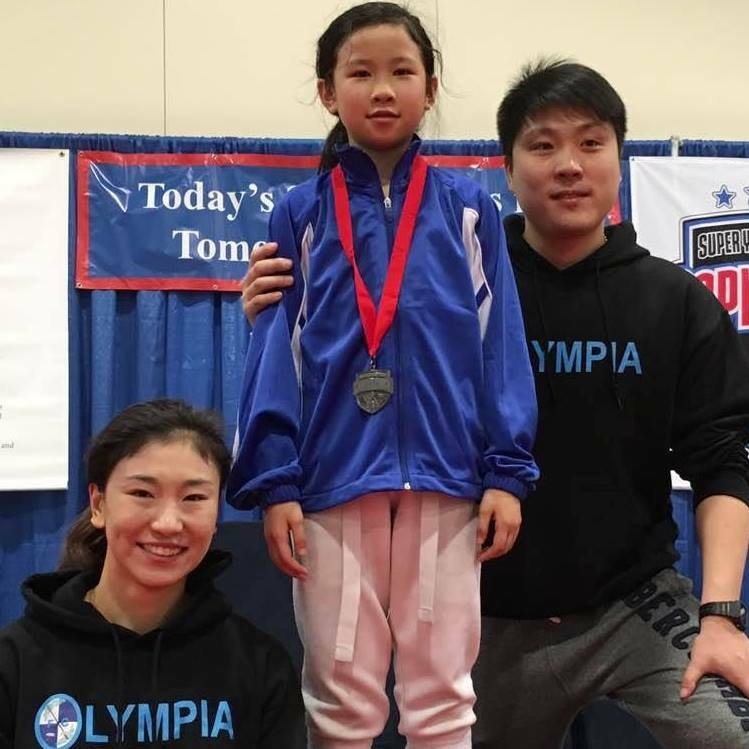 Also partners in life, since their arrival to the US, in 2010, they both have trained numerous nationally ranked foilists, with some of the best results in New England Division. Mr. Julian Rueda Espinosa has come highly recommended by influential people in the world of fencing, such as Mr. Angel Fernandez, the Epee Head Coach of the National Spanish Team and Mr. Juan Miguel Paz, the Director of Technical Commission of the Colombian Fencing Federation, among others, with a great resume that shows extraordinary skill and knowledge. During his career as an epee fencer, he had won several Colombian National titles and shows a successful career as a participant in the South and Central American Games. Julian has completed several fencing studies over a period of three years, between 2012 and 2015, including the Institut Nacional d’Educacio Fisica de Catalunya, a very prestigious school in Barcelona, Spain, where he gets his General Course of Sciences degree among other coaching credits and diplomas, who prove his knowledge in the field. 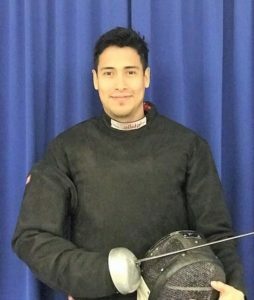 During and after his studies, he has continued to teach epee fencing in the Colombian cities of Bogota and Cali, culminating with his position as the Secretary of Sport and Head Coach of the Colombian Cadet and Junior Team. 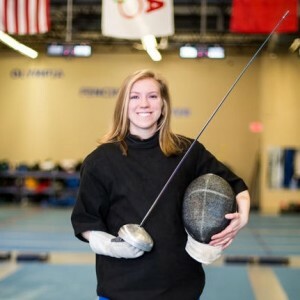 Lori began fencing in college and was a member of the Boston University Fencing Club. She graduated with a bachelor’s degree in psychology in 2010. Prior to college, Lori had been playing tennis competitively for many years and has gained experience in training children and people with disability. 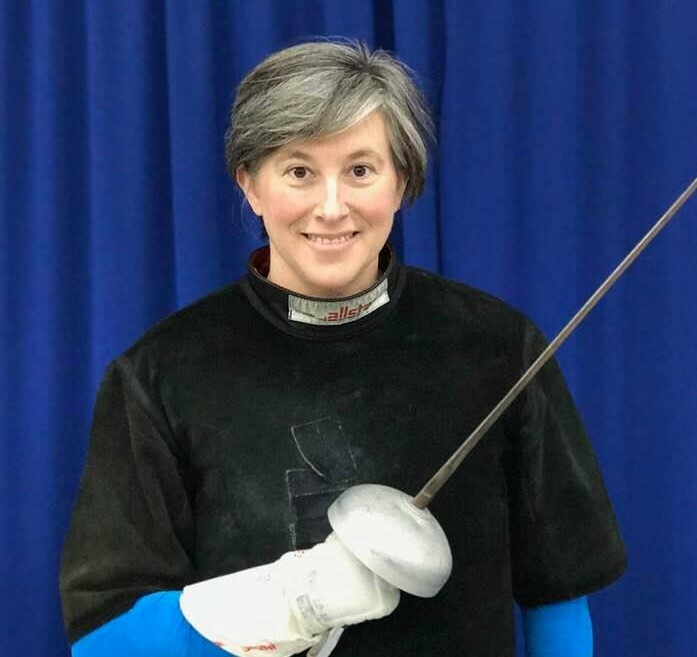 Ms. Schmidt has been with our club since 2013 and, as of March 2018, she raised three generations of Youth Competitive fencers, as a class teacher and private coach. Lori still competes at the national level and aspires to compete internationally. Sean started at a very young age as a track and field athlete. At 9 years old he started fencing and in only three years he became a junior professional athlete at Beijing Foil Team and a member of the Beijing Fencing Municipal Athletic Association, a very prominent org. In the fall of 2018, Sean has took the initiative to reach colleges in the greater Boston area, and formed a special program for college students beginners. He’s very proud to introduce these older students to fencing, and hopes to grow the program and show everyone how fencing can be learned at any age! Scott Foster is a mathematics teacher with the Boston Public Schools and holds a Master’s Degree from the Harvard Graduate School of Education. Scott learned to fence at his local Y and as a youth fencer reached the semi-finals at the National Junior Olympics solely on the basis of group lessons. Scott continues to train and compete, as well as coach the Musketeer classes. Many of us know Angélica as the mom of Alejandra and Isabela Trumble, Olympia’s former students but very few know that Angelica is a Media Arts Studio teacher at the Cambridge Rindge and Latin High School fencing team, more than that, she is running the CRLS Falcons Fencing team! Recipient of the Intellectual Contribution/Faculty Tribute Award Recipient, 2009 Harvard Graduate School of Education, Angélica’s career has revolved around her love for teaching, arts and… fencing. We’re very happy to welcome Angélica to our coaches team!